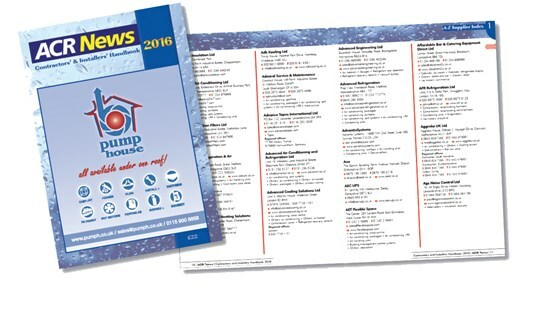 The ACR News Contractors' & Installers' Handbook is not only the most valuable source of industry information but also acts as a useful day-to-day diary and work planner. Designed for contractors, installers and consulting engineers, the Handbook has become indispensable for the acr professional in the field. The handy A5 size is perfect for carrying about and allows instant on-site reference. 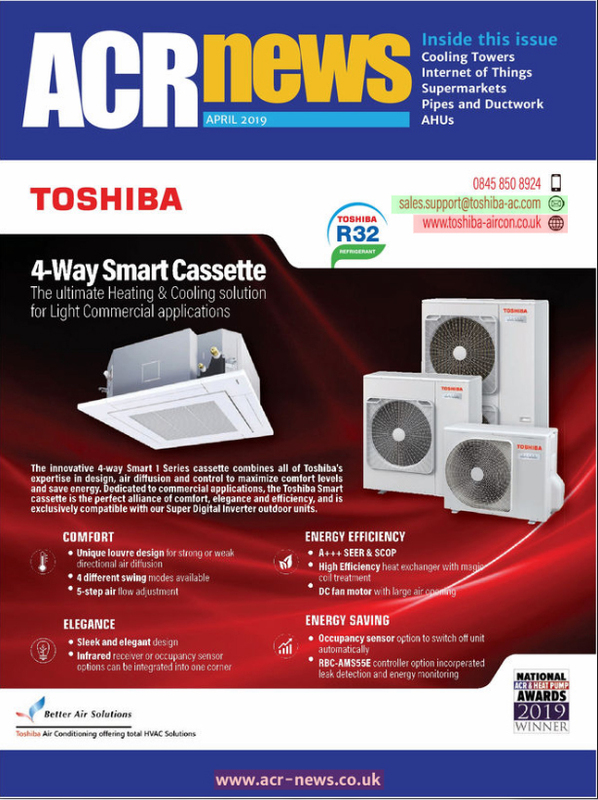 The Handbook is distributed free of charge to 6,543 contractors, installers and consulting engineers who receive ACR News. The circulation is precisely targeted, with a guarantee of no wastage ensuring your advertising message reaches the right people. We are currently taking applications for entries, and the form can be found here.